Dr. Sanjiv Nehra and staff will be hosting the 10th ANNUAL FREE Clinic for kids in the area who are in need of dental care and have no access to it. The clinic will be held at the office on Saturday April 13, 2019 from 2am to 5pm. All patients will be seen on appointment basis. Please call the office to schedule an appointment at 508-485-1800. Lookout for a day of fun filled activities for the kids along with food and refreshments for the adults. It is giving back to the community Dental Associates-style!!! 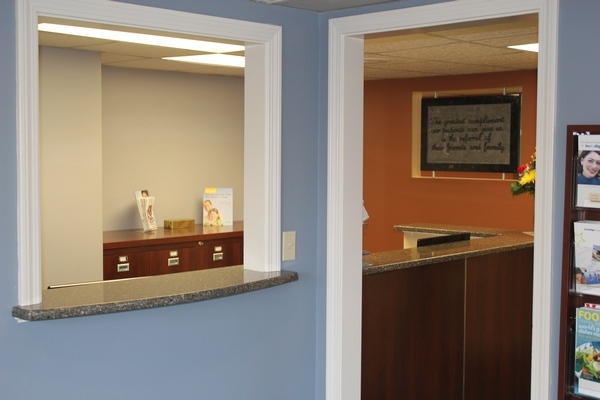 Welcome to Dental Associates of Marlborough - the office of Dr. Sanjiv Nehra. 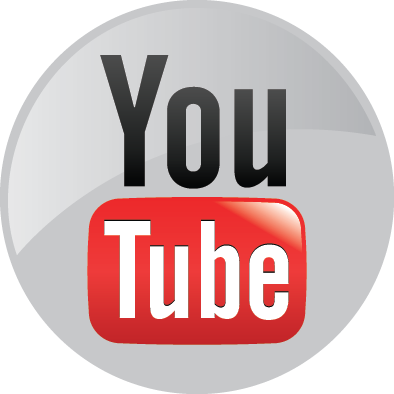 For nearly a decade, we have been helping our patients achieve healthy and beautiful smiles. Dr. Nehra believes his profession to be a combination of art and science. 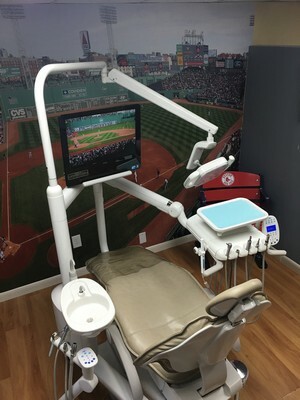 With this in mind, he uses the latest technology along with a precise attention to detail to grant patients a long-lasting and beautiful smile. 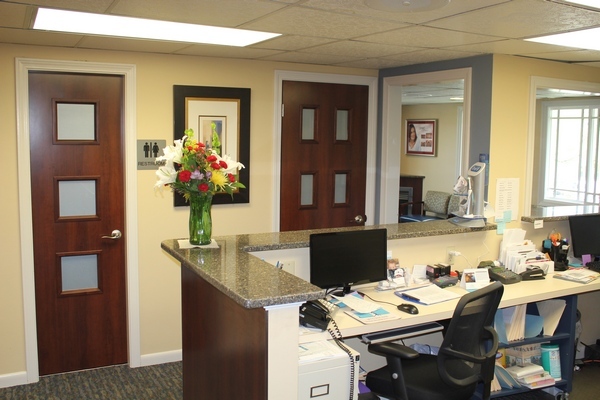 Maintaining healthy teeth and gums starts with an appointment in our office. Together, you and Dr. Nehra will assess the concerns you have with your smile and your goals for treatment, Once we determine the state of your oral health, we customize a treatment plan to fit your unique needs and goals for improved oral health. To find the right solution for you, we encourage you to get in touch with a member of our team. We’d be happy to consult with you one-on-one to help you achieve lasting oral health. The Key to a Healthy Smile? Education! At Dental Associates of Marlborough, we believe that education builds a foundation for your oral health. When you understand the importance of dental care and oral hygiene, you can take the proactive steps to ensure good oral health in between your visits to Dental Associates of Marlborough. 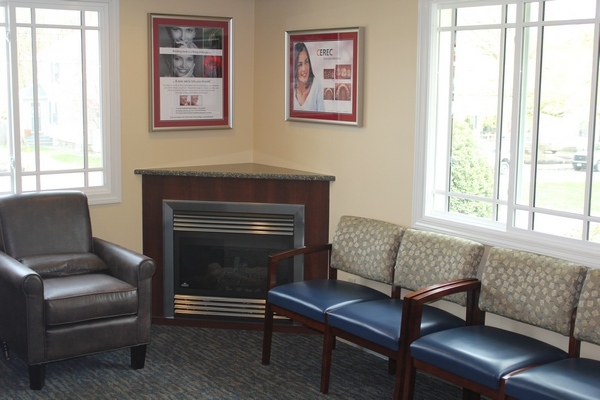 During every appointment, we’ll take the opportunity to educate you about your options. Whether you need to take measures to prevent dental decay or you simply need to know more about the right procedures to restore your teeth, we can help you make an informed decision. 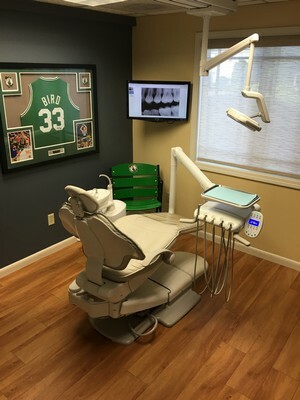 World Class Dentistry for the Whole Family! With the array of services that we offer, we’re happy to treat both you and your family. From your child’s first dental visit to senior care, we can improve your smile regardless of your age. 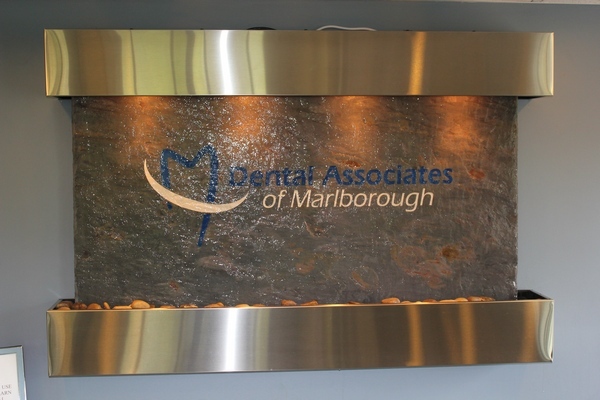 If you would like more information about the services we offer, or to get started on your treatment, contact Dental Associates of Marlborough and schedule an appointment! 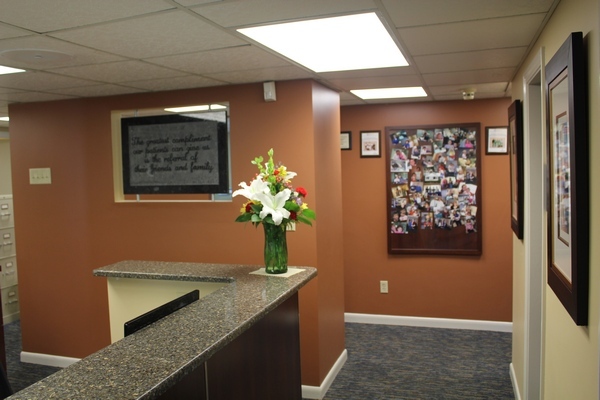 We proudly serve those living or working in Marlborough, Hudson, and all throughout Middlesex County.